One of our favorite singles is getting reissue treatment next week from the dudes at Family Vineyard. 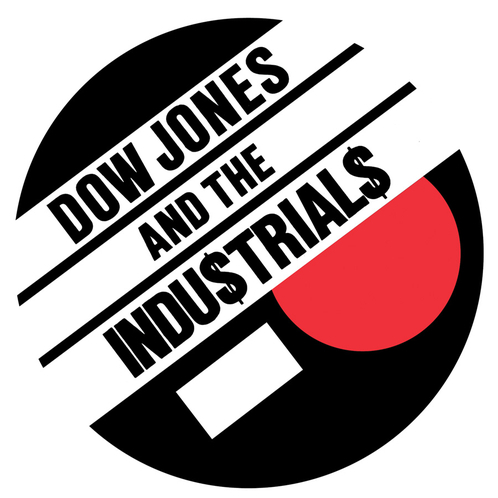 Dow Jones and The Industrials hailed from West Lafayette, Indiana in the late 70s and early 80s and are probably the best thing to ever come from that city. They only ever had two releases to their name [the first being a split LP with The Gizmos on Gulcher Records, the second being this EP originally released on Hardly Music] This is definitely a must-have record, so don’t sleep on it. The boys at Family Vineyard definitely didn’t slack on the packaging either. It comes with all original artwork, a postcard, and more. There’s only 600, so jump on it. FV will be releasing an LP of the group’s complete recordings later this year [including the Dow side of that Gizmos split] so keep your eyes peeled. Check out the bad boys killing it below, and place your order here.